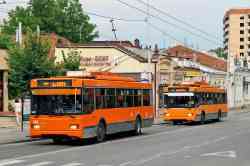 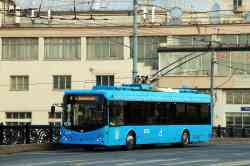 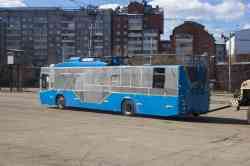 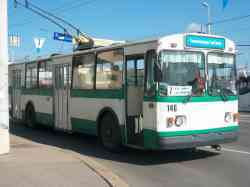 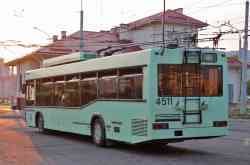 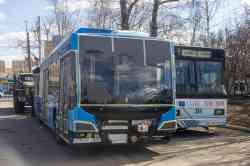 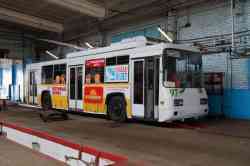 » Trolleybus — 1064, 2059, 1500. 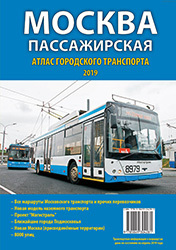 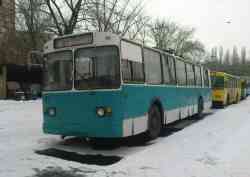 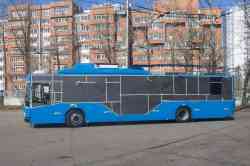 » Trolleybus — 294, б/н, 301, 263, 300, 299, 293, 261, 285, 310, 262, 296, 286, 260, 208, 282, 291, 279, 200, 287. 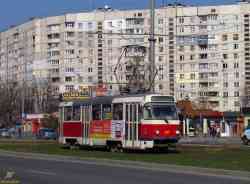 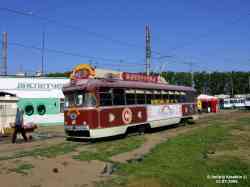 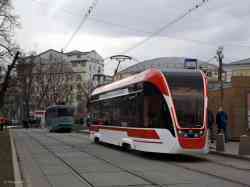 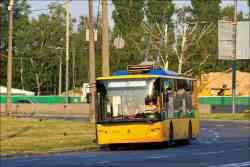 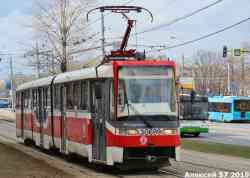 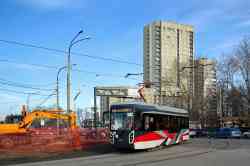 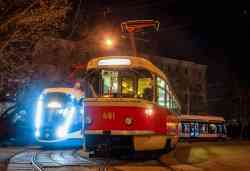 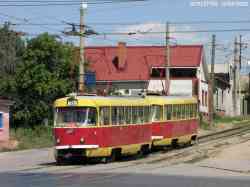 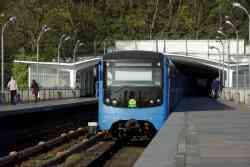 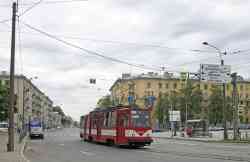 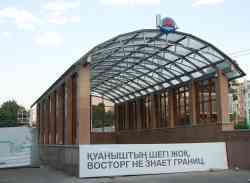 » Tramway — 4531, ВП-1, 337. 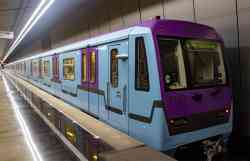 » Metro — 5214, 818, 0621, 7167, 5332, 7148, 7171. 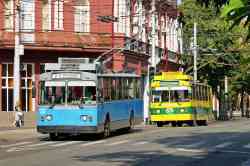 » Trolleybus — 5406, 5471, 5418, 5419, 3056, 5399, 5488, 4511. 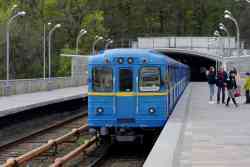 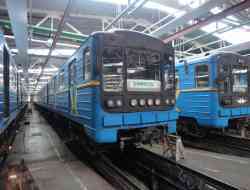 » Metro — 7924, 6493. 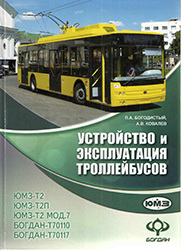 » Trolleybus — 8858, 8123, 1850, 3839, 3806, 3817, 3827, 3803, 3836, 3801, 3894. 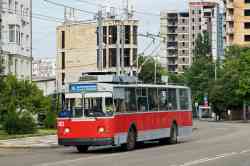 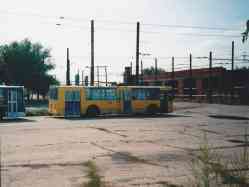 » Trolleybus — 2606, 2531, 2634, 2608. 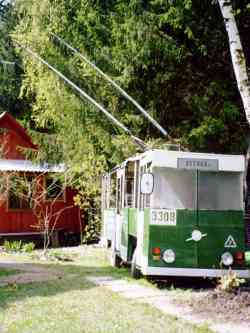 » Tramway — 317, 307. 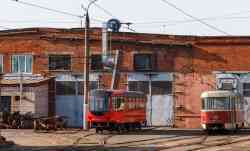 » Tramway — 3009, 3096, 3094, 3120, 3121. 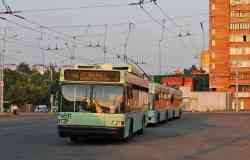 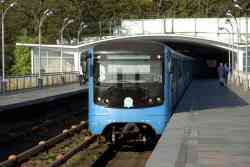 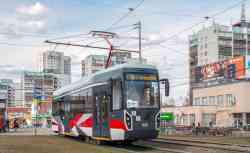 » Tramway — 299, 734.